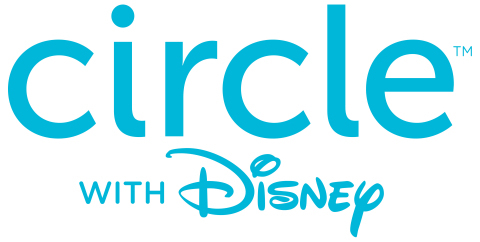 will be selling its latest product offering, Circle with Disney. based on age and parents’ preferences. electronics and media needs,” said Jelani Memory, Founder, Circle. Zayn Jaffer, Senior Director of Emerging Business at Best Buy Canada. smartphones, tablets, computers, and gaming consoles. the MyCircle experience is tailored to each person’s interest. about the user’s online history. subscription of $13.99 and covers up to ten devices. stores nationwide and online at BestBuy.com. that redefine how we connect. www.meetcircle.com.